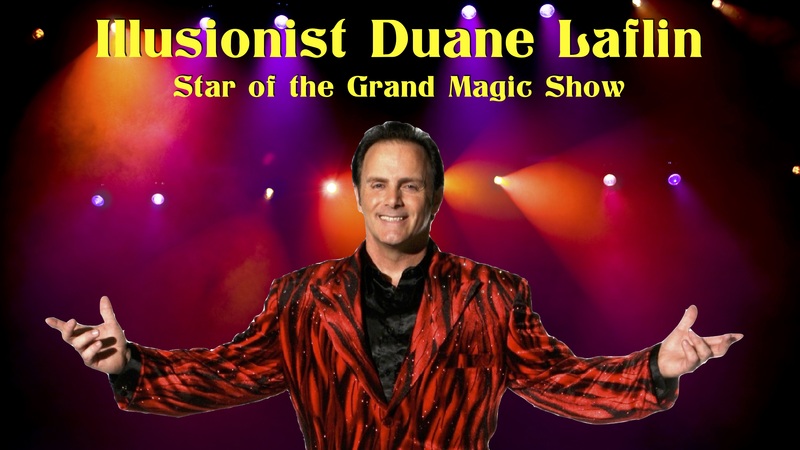 The Grand Magic Show – Bringing grand magical experiences to audiences across America! Grand Magic means a grand magical experience for your venue whether it be large or small! The Grand Magic show now has its own theater on the edge of Branson, Missouri. Grand opening for the theater will be in 2019. 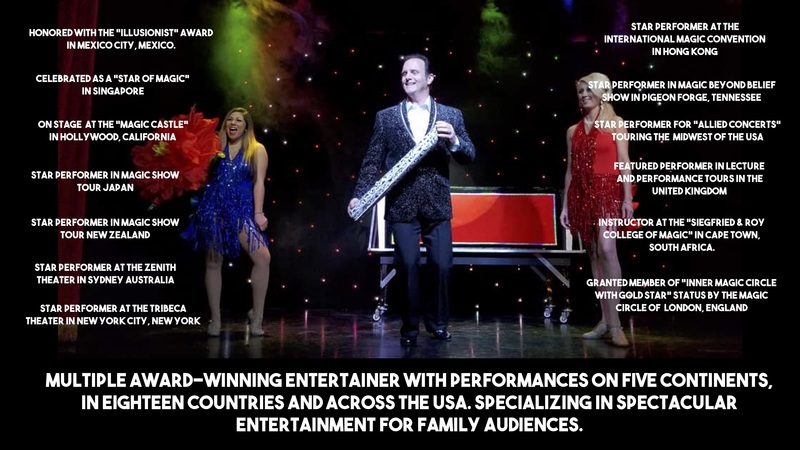 When not at home, the Grand Magic show travels America with a spectacular stage production bringing grand magical entertainment to community venues, schools, churches and corporate events. Located in Hollister, Missouri…right next to Branson, Missouri.